Due to our ever increasing demand for high quality bands in Aberdeen, we are inviting bands to join our rapidly expanding national band booking agency. 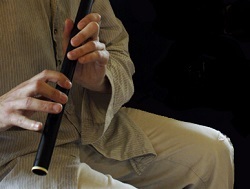 If you are an experienced band in the Aberdeen area looking for gigs, we have enquiries daily for bands in your area. 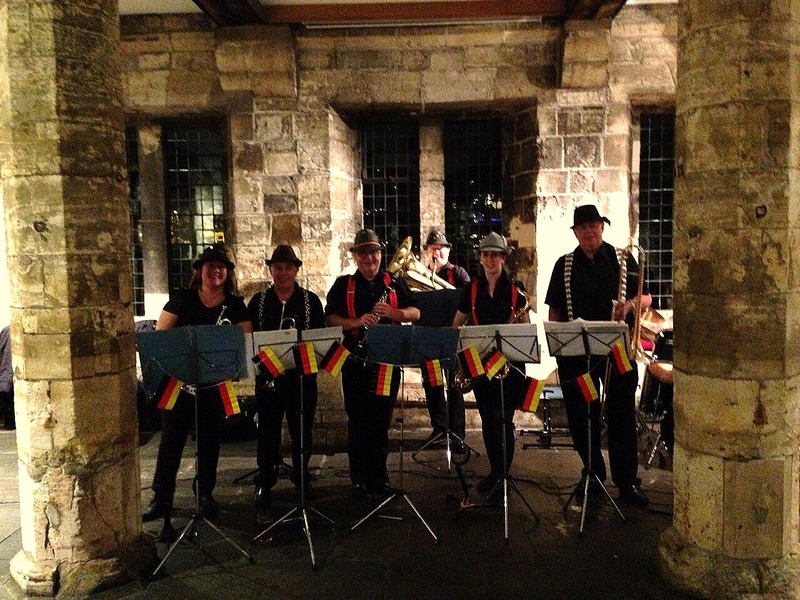 A 7 piece Bavarian style Oompah band based in Humberside, available for functions and parties throughout Yorkshire. Oompah band music and singalongs to get everyone singing and drinking in true Bavarian, Oktoberfest style! They will get you singing along and even provide the words to drinking songs like 'Ein Prosit' to help make your evening both memorable and enjoyable. They expect to see you up on the dance floor joining in with our Polkas and Waltzes and some real party favourites in out last set.